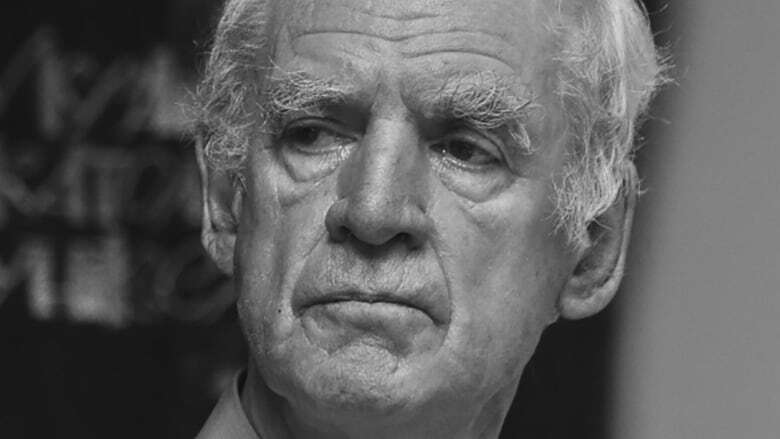 Philosopher Charles Taylor says the new CAQ government "doesn't get the point" of the report he co-authored that's been frequently cited by the CAQ as justification for its controversial plan to ban the wearing of religious symbols by some civil servants. Premier ​François Legault said again today, in announcing his cabinet, that he intends to proceed quickly with a ban that would prevent peace officers, judges, Crown prosecutors and teachers from displaying religious symbols in order to ensure the state is secular. That means items such as kippas, hijabs or crosses couldn't be worn on the job. Legault and the new minister who'll be responsible for implementing the ban, Simon Jolin-Barrette, have both said their plan is based on consensus that emerged from the recommendations of the 2008 report on religious accommodation co-authored by Taylor and sociologist Gérard Bouchard. The CAQ plan includes some of Bouchard and Taylor's recommendations, but it ignores others — and goes further, in some cases. 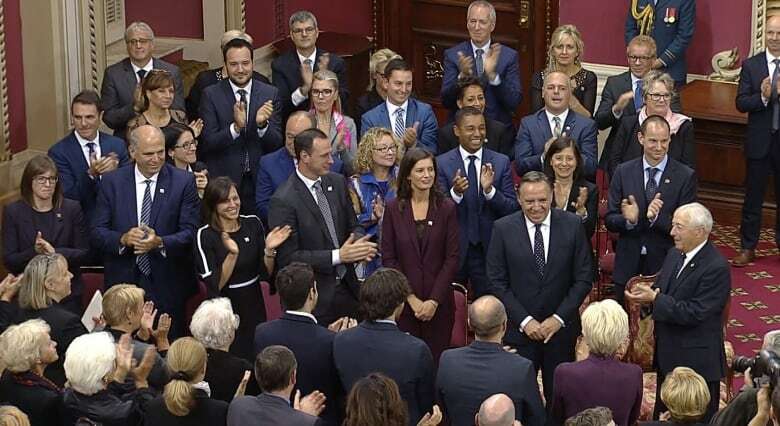 "It's either very ignorant or very intellectually dishonest," Taylor said of the CAQ plan in an interview with CBC News Thursday, as Legault's new cabinet was being sworn in. "They're using the report to do things the report condemned totally. It's a very dishonest operation." The most controversial element of the CAQ plan is its inclusion of teachers in the ban on religious symbols. Bouchard and Taylor explicitly recommended against including teachers in the ban. "We meant it to apply only to people with functions that we called 'coercive authority' — police and judges. Functions that can put you in jail," Taylor said. "We thought that maybe it's too shocking for people to have people coming after them, as it were, who obviously belonged to a religion which was not that of the majority," he explained. "Teachers can send students home to write 200 times, 'I will always do my homework,' but they can't do really serious things like put you in jail." "It's not at all the same kind of thing." Taylor said he's worried about the consequences of the ban. "They'll have alienated a lot of people. They'll have made a lot of our more talented immigrants move to Ontario or the rest of Canada, where they don't have this kind of harassment," Taylor said. "It's just a very bad idea." 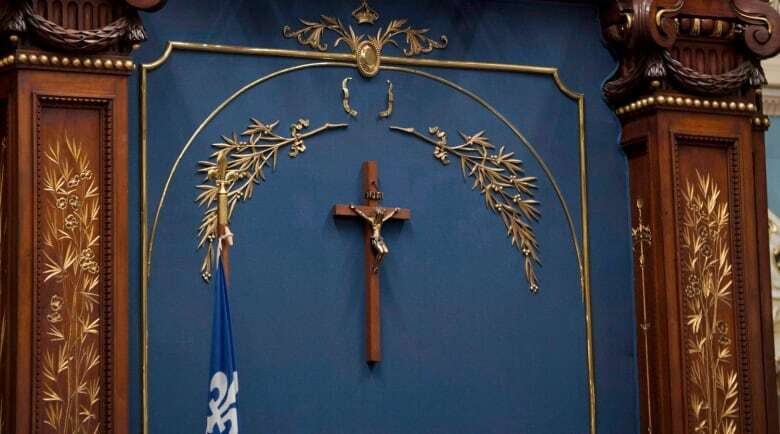 Over the last few weeks, Legault and Jolin-Barrette have both been questioned about the apparent inconsistency of pressing ahead with the religious symbol ban while ignoring Bouchard and Taylor's recommendation to remove the crucifix from the National Assembly. Last week Legault said he didn't consider the crucifix a religious symbol, but rather a part of Quebec's history and traditional values. Taylor called that "a lot of blather." "I mean, if that's not a religious symbol, what is a religious symbol?" he asked. "It's really very, very ridiculous." Taylor has said in the past, he no longer believes the ban on religious symbols for judges and police officers is necessary. 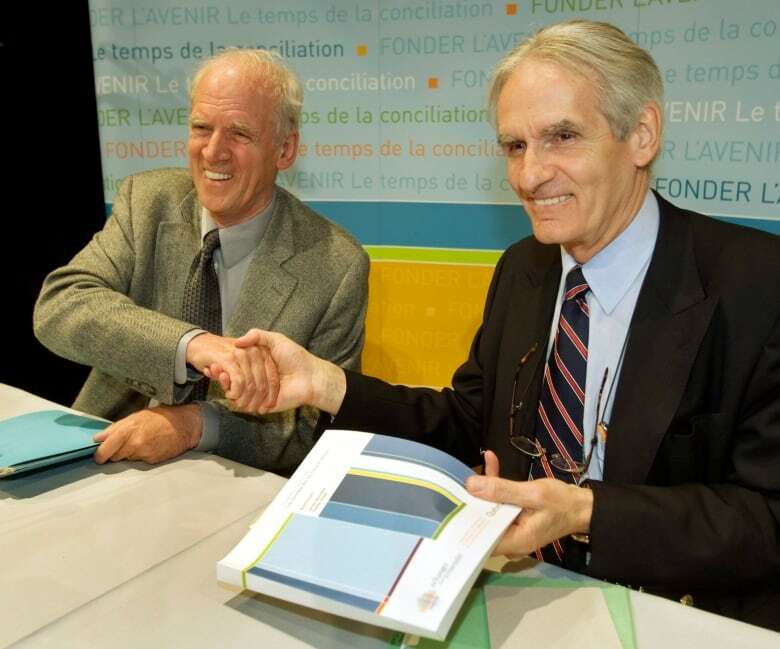 He said he agreed to the recommendation at the time of the report as a compromise with his co-author, Bouchard. 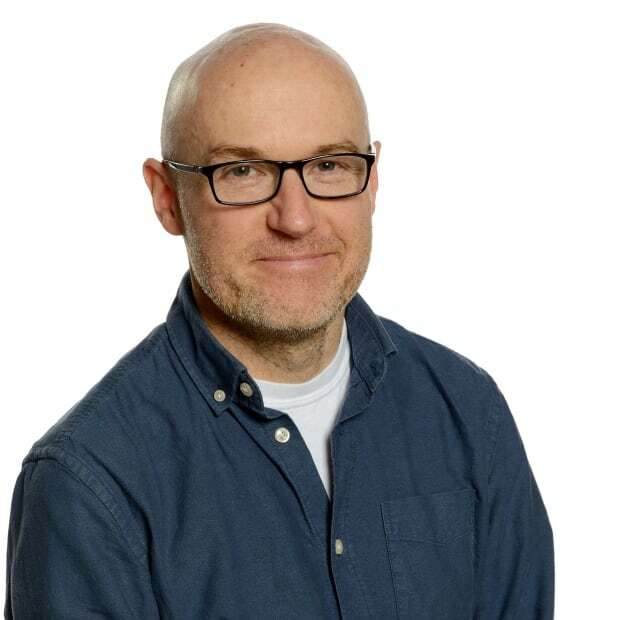 "In order not to jeopardize the whole thrust of the report — which was basically to say individuals should be free to express their own opinions and their own commitments — I agreed to go along with that," he told CBC News. Taylor said if he were asked to advise the government now on how to manage religious accommodation, he would tell them to do nothing. "We're dealing with a situation which will heal itself over time because as people get to know each other, these kind of fears disappear." Despite his fears about the consequences of the CAQ plan, Taylor said he's optimistic about the future. He believes younger people are more open to religious diversity and that support for widespread bans on religious symbols won't last. "We just have to get through ten years without creating too many wounds and too many divisions," Taylor said.